Every holiday home owner wants to know which is the best website to advertise a holiday home. I know it’s not the answer you want, but it’s true (from 10-year experience holiday letting). It depends on the type of holiday rental you are advertising, your target market, the area where it is located and what competition there is. Each holiday home is different. A site that works for one owner won’t necessarily work for another. The problem is that there are just so many holiday rental portals to advertise on. How do you know where a prospective guest will be looking? Rather than guessing where to advertise, or worse still, blowing your budget on a rental site that delivers zero bookings, follow these tips to identify the best rental sites to advertise your holiday home. You may be the best host with the best property, but if no one can find your holiday rental you’re going to find it difficult to get bookings. Your strategy needs to ensure you appear when travellers search for holiday cottages in your area, they fall in love with your property, and book it. Major listing sites like HomeAway, Airbnb and Booking.com, pay millions to rank at the top of search engine. It’s your job to utilise their exposure to get your property in front of travellers looking to book a rental in your area. Put yourself in the shoes of your typical guest who is looking to book a holiday property in your area. 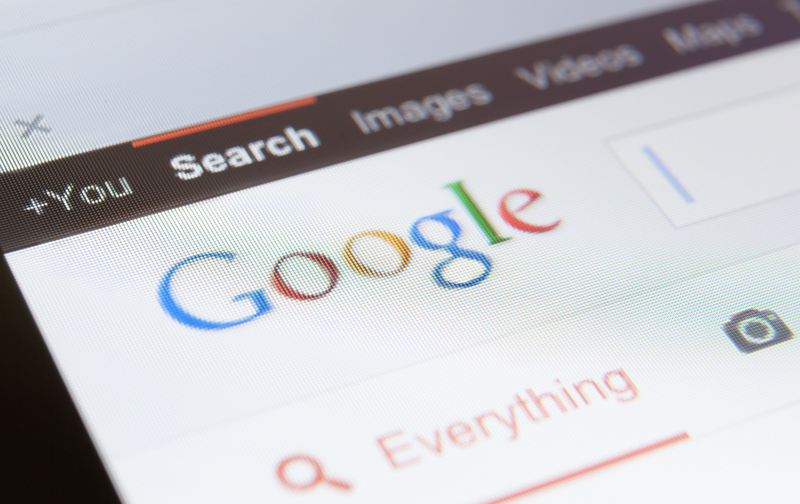 Turn to Google and search (with personalization turned off/incognito) for the keywords that they would use. Note which rental sites dominate the first page of search results (top 3 ideally) for the most important and competitive rental keywords. The sites that frequently rank for the keywords your target market are using are the ones you should be featured on. Also, use the keywords that Goggle suggests as you start typing and those suggested at the bottom of the page. These are often the most popular keywords your target market use. These sites receive a lot of search traffic but they also have a lot of listings, which means competition for your rental. Look for sites specific to your country e.g. Are there any niche sites you could try dog/child-friendly and sites that get exposure in overseas markets. International guests can boost occupancy outside the traditional peak season as school/national holiday dates differ to the UK market. How much does it cost to advertise your holiday home? What does it cost? £249 for annual subscription or 5% commission pay per booking (plus 3% credit card processing fee). What does it cost? 3% commission pay per booking. Subscription fee – the listing site charges you an annual subscription fee to advertise your property on their website or network of websites. You do all the work to manage your advert; writing copy, provide photos, keep the availability updated. All the enquiries come to you and you handle all aspects of the booking. In return, you get to keep 100% of the rental income (less a credit card processing fee per booking). Commission – most of the big listing sites offer a free listing model whereby instead of charging you an annual subscription fee, you pay a booking fee/commission per booking which is a % of the rental cost plus a credit card processing fee. You should check when you receive the rental money (net of commission), as sometimes it’s after guests have check-in! Which is best – yearly subscription or a pay per booking fee? Many owners traditionally favour paying an annual subscription, however, the commission model is a cost-effective way to test the performance of a site without any upfront costs. A subscription typically works if you rent out your property for over 6 weeks of the year, but if your bookings fall short of this, then the pay per booking could be a better option. Ultimately, it’s about which provides the most bookings at the lowest possible cost. Where to advertise a holiday home for free? Don’t bother, you get what you pay for! Don’t be tempted to list on as many ‘free’ sites as you can. Don’t underestimate the amount of time it takes to keep content and availability calendars updated on free ads. The sites may be free, but your time isn’t you will never get it back. Use your time more efficiently by improving your top performing ad(s) rather than maintaining mediocre listings on many platforms that don’t generate bookings. Rarely do free sites have the commercial clout necessary to compete with the ‘big boys’. Also, beware of cold callers who steal get your contact details from your listing ads and try to con you into parting with your hard-earned money. Never deal with cold callers – I’ve yet to receive a cold call from a successful listing site, such as those listed above. It’s important to regularly evaluate how many genuine enquiries, and more important, bookings each rental site sends you. If a site doesn’t generate bookings, you know it’s not worth paying for – ditch non-performers. Judge a site by its ability to get you bookings for weeks outside of your peak season, you could probably rent your peak weeks 3x over anyway. My experience over ten years letting is that rental sites perform better some years than others. This may be due to their marketing, website updates, increased competition and Google traffic drops. Factor this into your ROI calculations – ditch consistent non-performers and invest your resources on your top performer(s) and testing new marketing strategies. Over the years I also received bookings from repeat guests via our ad on a listing site even though they previously booked direct via our website. Why did they use a rental site and not enquire with us direct? This is another reason to justify keeping your top performing ads running. In the first year or so, your priority is to get your property in front of as many travellers as possible. Advertise on a combination prominent listing sites to see which sites generate bookings and which don’t. Personally, when I first started out letting my holiday home I got 70% of bookings using just 3-holiday rental listing sites – no brochures or agencies, so they can give a very good return on investment. As your holiday rental business develops, will your dependency on multiple listing sites will decline due to repeat guests re-booking direct. However, you will still have to rely on one or two lucrative rental sites that deliver most of your bookings. The 80/20 rule applies. One or two optimised listings will generate 80% of booking revenue. It’s essential that you don’t choose a listing site just because it’s the cheapest! It should also enable your work more efficiently. How many photos can you add? How much text can you add for the description? Can you add guest reviews? How user-friendly is the site? How will your property be ranked and how saturated with competing properties is your location? 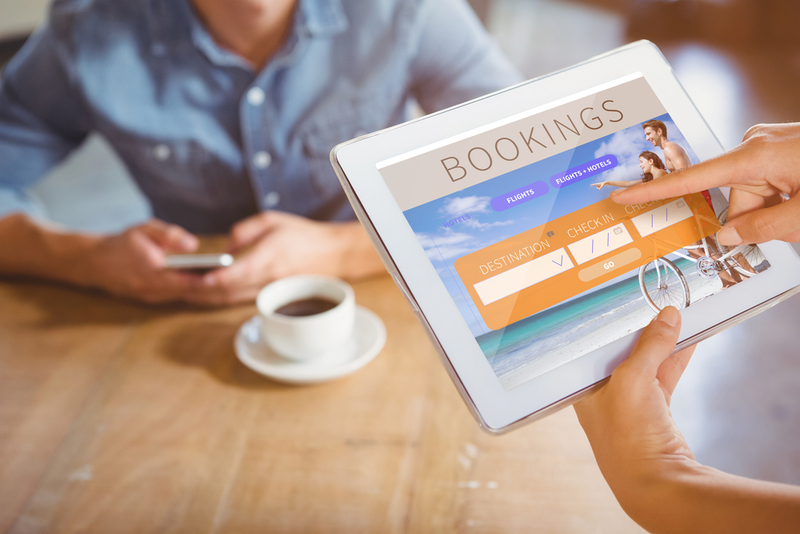 Are bookings instant, or can you review the booking first? Can guest cancel at any time without repercussions? Check the company reviews on Trustpilot etc. Which listing site is the best? If you have to choose one listing site to advertise your property – then pick the one that gets you the most bookings for the least amount of time or money compared to alternatives. 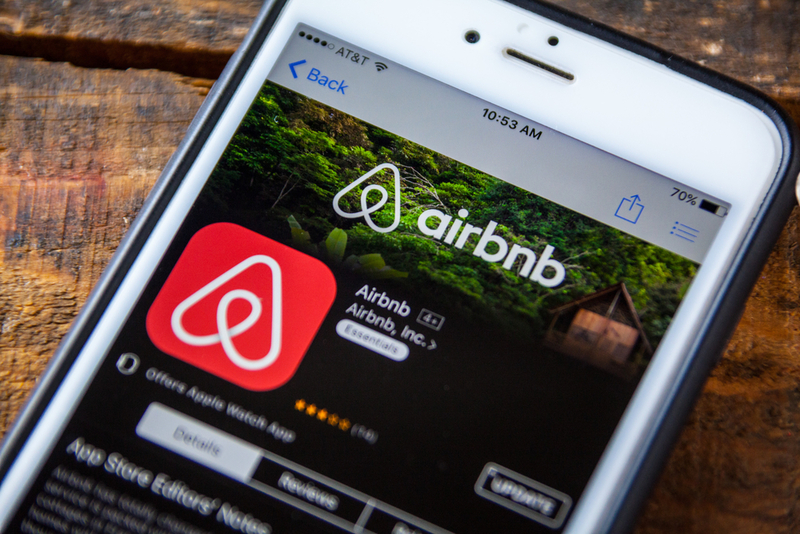 More often than not, Airbnb is popular with millennials and travellers looking for properties in urban destinations. If you have a holiday home in a traditional tourist destination that attracts travellers looking for a week-long holiday or short break, then listing your property on HomeAway. Ready to get started? Then follow our tips on how to create a holiday rental ad. If this all sounds like too much hard work, you could always use a holiday cottage letting agency instead. Have been on Homeaway for years. This year absolutely no rentals, possibly because of the earthquakes of 2016 (nowhere near us). But am interested in knowing how and through what sites I can get more rentals next summer. I am desperate to find an alternative to the big listing sites due to the extra costs being constantly added – the changes – the rip off ways they are trying to get money out of renter and owner! Now you just cannot get payment directly you have to go through them WITH their extra charges of 3% PLUS they don’t pay until guest stays!!!!!! ridiculous if anyone finds a good alternative please let me know. good exposure is the plus point but as my cottage is in mousehole think I’m going to try and go it alone as there are more cottages than demand in the summer. As someone who monitors the industry and owner forums closely, you are not alone. Here are some tips to get more direct bookings which may be useful. Have you thought about using a letting agency? I have just signed up with Simply Owners who seem to be as Owners Direct were a few years back I too was fed up with the giants and the letting agency fees. I do all the bookings myself and have 100% return business. It remains to be seen as to whether or not I get any bookings which will be in the shoulder monthsnot high season as I am fully booked. Some of the smaller niche letting sites can provide a couple of off-season bookings which more than pay for the subscription cost. Hope the site is successful for you.